Regular cars are many, iconic cars are few. Today, we’ll take you through 10 cars and SUVs that are legends, and that are available in the Indian market. Arguably the most recognizable off roader in the world, the Jeep Wrangler will be launched in India in the first week of February, at the Auto Expo. 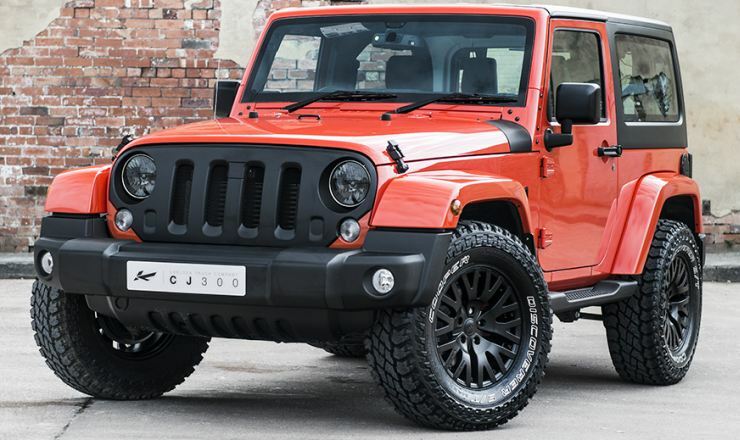 Meant to build the Jeep brand in the country, the Wrangler will be imported as a completely built unit (CBU). A powerful and torquey 2.8 liter turbo diesel engine will power the off roader, which is expected to be priced at about 30 lakh rupees. On the other end of the spectrum is the Mercedes Benz G-Wagen. An SUV that was conceived to support the Shah of Iran’s armed forces, the G-Wagen that’s sold in India is a high performance version that film stars, rather than the army drive. 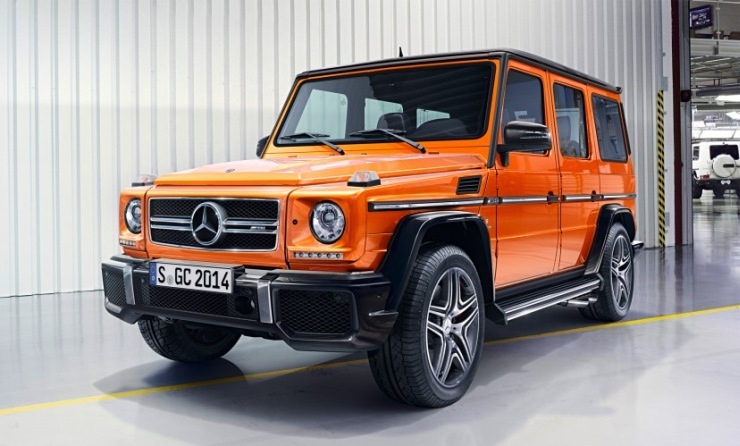 The G63 AMG features a 5.5 liter twin turbo petrol engine with 536 Bhp and 700 Nm. This is the fastest off roader on sale not only India, but anywhere in the world. Special, isn’t it? The asking price is special too, at 1.91 crore rupees. 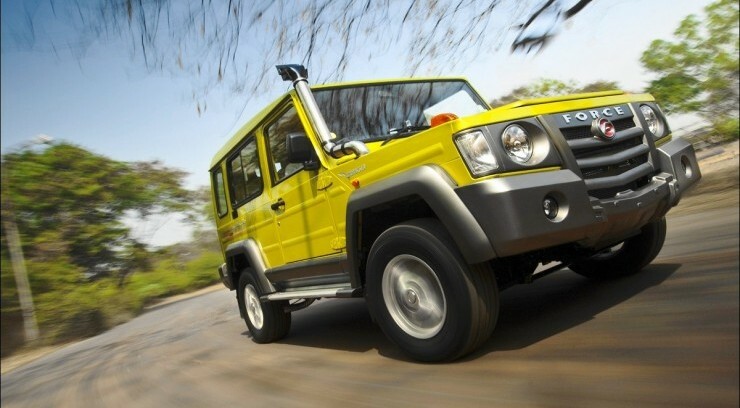 This price tag makes the G63 AMG the most expensive off roader on sale in India. 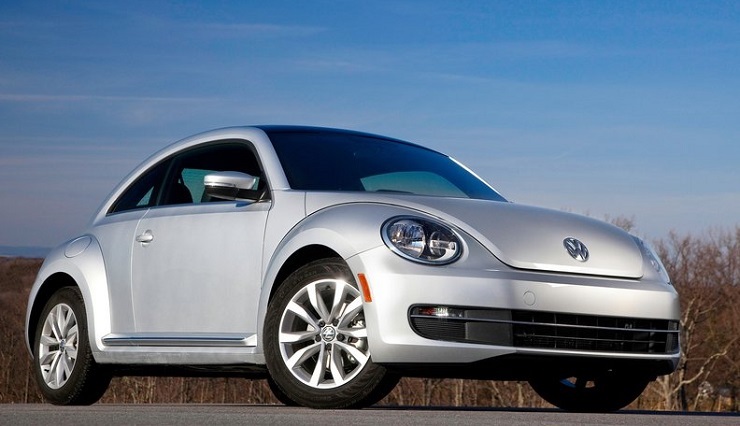 Weeks ago, Volkswagen launched the iconic Beetle in India. Far from being the people’s car that it was originally designed for, the VW bug is a brand builder for the German brand. CBU import means that it’s quite pricey at 28.73 lakh rupees. The car uses a 1.4 liter TSI turbo petrol engine with 148 Bhp-250 Nm. A 7 speed twin clutch DSG automatic gearbox drives its front wheels. The Beetle goes against two other legendary hatchbacks, the Mini Cooper and the Fiat 500 Abarth. One of the cutest set of four wheels if you will, the Fiat 500 now has some serious performance on offer courtesy the 1.4 liter T-Jet turbo petrol engine that powers it. 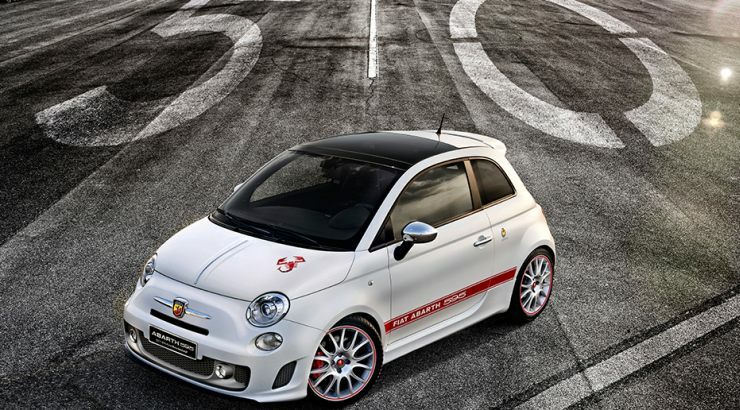 Called the 595 Abarth Competizione, the car gets 160 Bhp and 230 Nm, and a 5 speed automated manual transmission. Priced at 29.85 lakh rupees, the little Fiat car isn’t accessible to most. But if you want a car with a lot of history attached and decent pep to match, the priciest Fiat in India might just make sense. 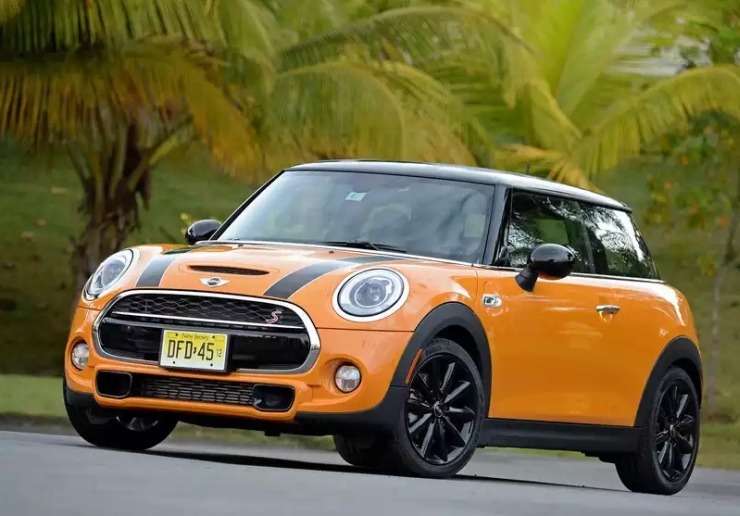 One of the most fun hatchbacks to be ever sold anywhere in the world, the 4th generation of the Mini Cooper range builds upon the strengths of the previous iterations. While it’s larger than ever before, it’s also gained performance and fuel efficiency. Engine downsizing has allowed the engineers at Mini to achieve this. The car starts from 28.5 lakh rupees, for the 3 door diesel (114 Bhp-270 Nm), going up to 31.9 lakh rupees for the 5 door version. The real meat of the matter is the Cooper S model, priced at 31.5 lakh rupees and that offers terrific performance with a 2 liter turbo petrol (189 Bhp-280 Nm) powering it. 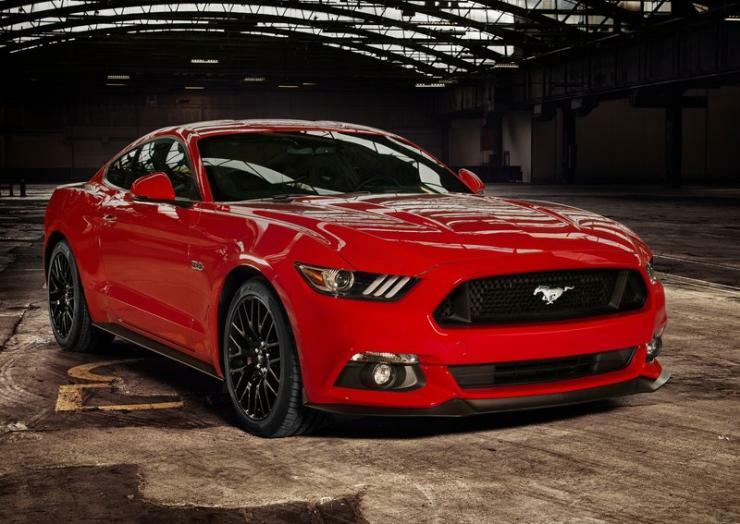 Ford’s just unveiled the Mustang in India. The legendary muscle car from America is India’s first ever. Ford will sell the 5 liter V8 engined model in India, good for 435 Bhp and 542 Nm. A 6 speed automatic gearbox from Getrag powers the rear wheels. The 6th generation car gets a whole bunch of revised features, and a right hand drive option, for the first time in its 5 decade plus history. The car will be launched here in the second quarter of 2016, which is when prices will be revealed. Don’t expect it to be cheap though as Ford’s brought the Mustang to India as a brand builder. The Nissan GT-R, also known as the Godzilla will be launched at the Auto Expo in early February. This everyday supercar will feature a 3.8 liter V6 twin turbo petrol engine that makes . A 6 speed automatic gearbox and an all wheel drive layout means that the GT-R will eat Lamborghinis and Ferraris for breakfast. How does a 2.9 second time for the 0-100 Kph run sound? This car, which counts petrolheads such as Gautam Singhania and Sachin Tendulkar among its owners, puts out 545 Bhp-630 Nm. It’s likely to cost about 2 crore rupees. 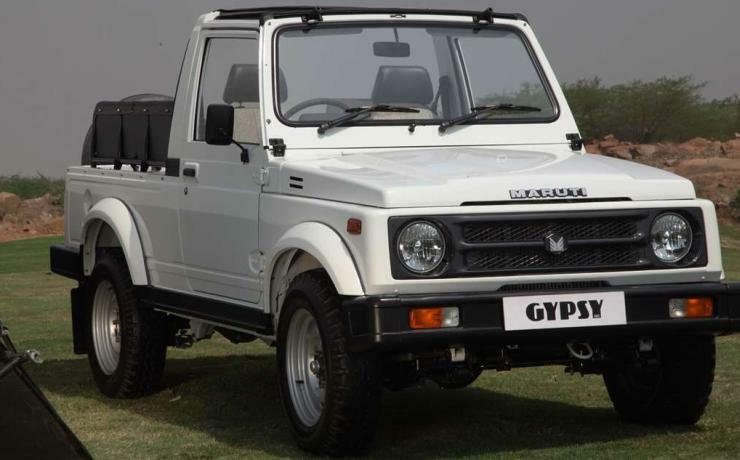 The Maruti Gypsy, also known as the Suzuki Samurai in some markets, has been around for over 3 decades. The sheer ruggedness and simplicity of this SUV has meant that it’s a staple both among off roaders and paramilitary forces of this country. Very affordable at about 6 lakh rupees, the off roader is powered by a 1.3 liter petrol engine with a modest 80 Bhp-110 Nm. A five speed manual gearbox, rear wheel drive and a manual four wheel drive transfer case are standard fixtures in the vehicle. Given that the Gypsy may soon be phased out forever, it’s a good idea to buy it new when you can, and that is now. 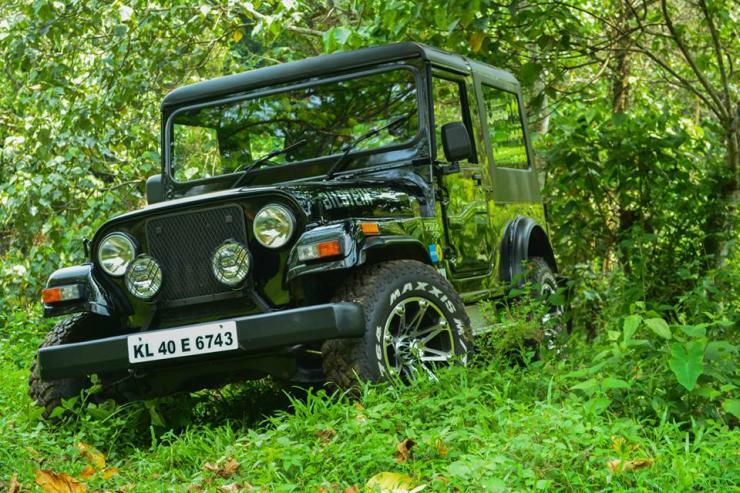 The Mahindra Thar is India’s filial cord with the legendary Jeep. A powerful diesel off roader that’s the poor man’s version of the Wrangler (now that the Wrangler’s actually here) the vehicle combines affordability with attitude. A go anywhere vehicle with a Borg Warner 4X4 transfer case, the Thar’s 2.5 liter CRDe turbo diesel engine makes 105 Bhp-247 Nm. And if you want something that’s even more affordable, and more hardy, you can get yourself the Thar DI. The DI variant, with leaf sprung suspension all around and simple, rudimentary mechanicals, is closer to the original Jeep’s lineage than even the Wrangler. Beat that. Think the G63 AMG is too pricey for you, why not buy the rugged Force Gurkha instead? Yes, the Gurkha is the closest thing that you an buy to the original G-Wagen from Mercedes Benz. In fact, many of the dies used for making the Gurkha are from the G-Wagen. The vehicle even uses a Daimler derived 2.6 liter turbo diesel engine with modest 80 Bhp-230 Nm outputs. Known for being rugged and hardy, the Gurkha – backed by the factory team – has won two consecutive Rain Forest Challenges in India.